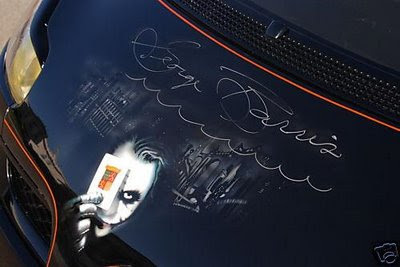 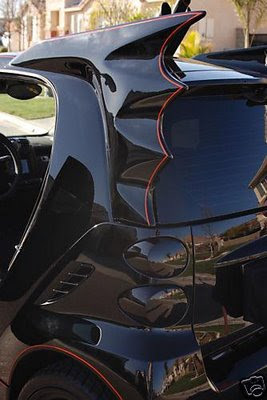 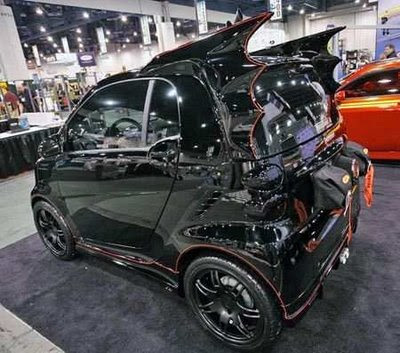 Cool Smart Car Batmobile - Check out these cool batmobile smart car pictures! 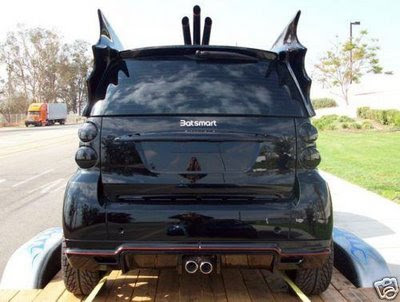 Maybe it is because of the economic situation or perhaps a parking problem, but the batmobile Smart Car seems like a great financial answer for Batman wannabe's everywhere. 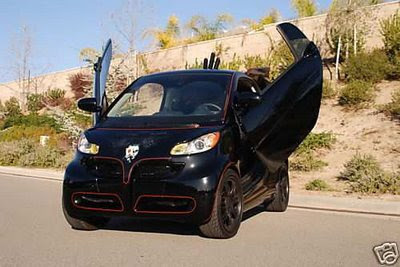 This BatSmart car was available on Ebay, signed by the maker and modeled with a few Catwomen models for show.